This is a simple yet hearty dish we had in Amsterdam. Hutspot means hotchpoth in Dutch. In English it is hodgepodge, which means mixture. The vegetables reminded me of my Crock Pot Pot Roast veggies if I mixed them together. It’s a really great way to get those picky eaters (which includes myself) to eat the cooked carrots. Onions disappear in the mash as well. I realized after make a plain beef broth gravy that it needed something more so I sprinkled in onion powder. Much better! An even better flavor would be to use real onions, of course. The gravy is a brown onion gravy much like our jäger sauce we use for schnitzel. Their sauce didn't have any onion bits to show so you would either want to blend it or strain the onions out. Personally, I just leave them rather than go to extra work. 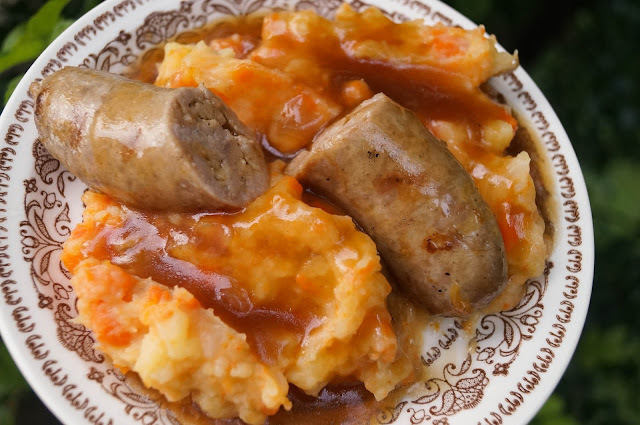 You could use a brown gravy mix from a packet but it's so simple you can make it fresh. I made these pork cheddar bratwurst myself in a cooking class with Steven from The Sausage Foundry of Cedar Rapids. If you aren't game to make your own you can find many varieties to try at his shop at NewBo Market or buy your favorite from your local store or meat locker. On these days I take you on a journey from Germany through Austria, Italy and end in Switzerland. If you missed Part 1 follow this link! Italian Countryside covered in vineyards. I recently spent 15 days (plus 2 for travel there and back) in Europe visiting 7 different countries. I enjoyed the scenery, culture, but most of all the food! Every place I went I tried to find the "local" dish or have a specialty of that region. I will share with you some of the photos I took along with any information I could gather about what I was eating. 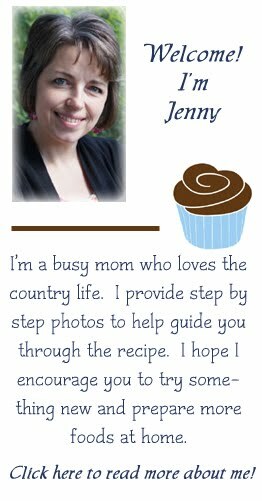 I am working on recipes as well of some of the foods. I hope you enjoy my trip through Europe! 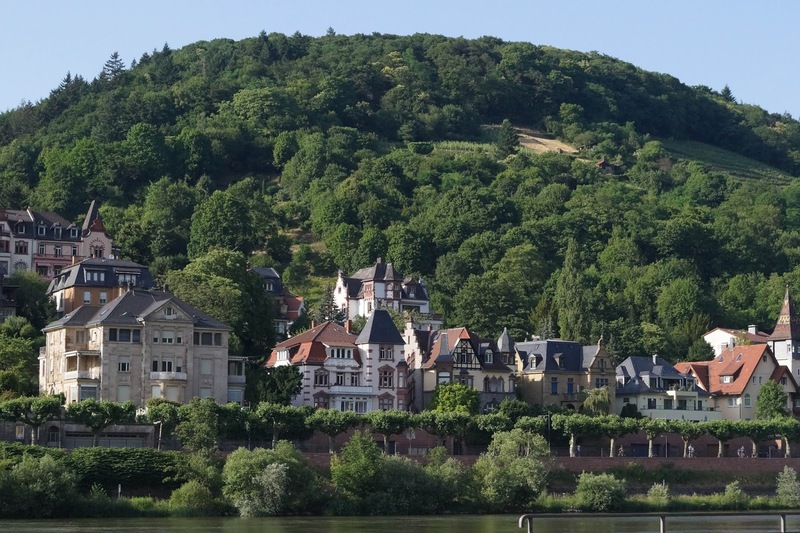 This is a view from near Heidelberg Square in Germany looking onto the hillside across the river. 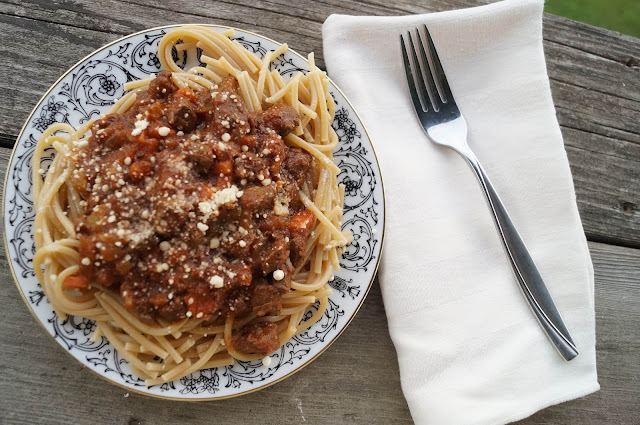 I wasn't expecting to be served spaghetti bolognese in the German speaking part of Switzerland, but I was and it was delicious! If I hadn't been so full from the first plateful I would have had another serving or two! After a talk with our waitress and the chef from the hotel I quickly wrote down the ingredients and steps to make this delicious dish. It is an easy dish but please allow time for it to simmer. It's well worth the wait! Our waitress told me that if you have other vegetables on hand you need to use your can throw them in as well. She gave red and green peppers as examples.